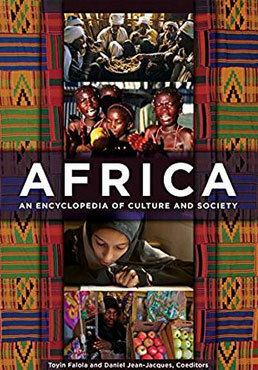 New to our online collection of reference resources from ABC-CLIO comes a 3-volume set, Africa: An Encyclopedia of Culture and Society. The encyclopedia is organized by country, then by topic, and includes contributions from numerous eminent scholars of African history. This entry was posted in Arts/Humanities, Social Sciences & Science, Diversity and Inclusion Resources. Bookmark the permalink.